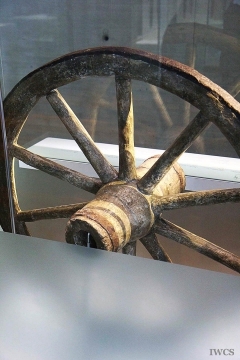 Inaugurated in 2001, the museum has rich archaeological collections of Celtic artifacts, and those from both older and more recent periods as well. 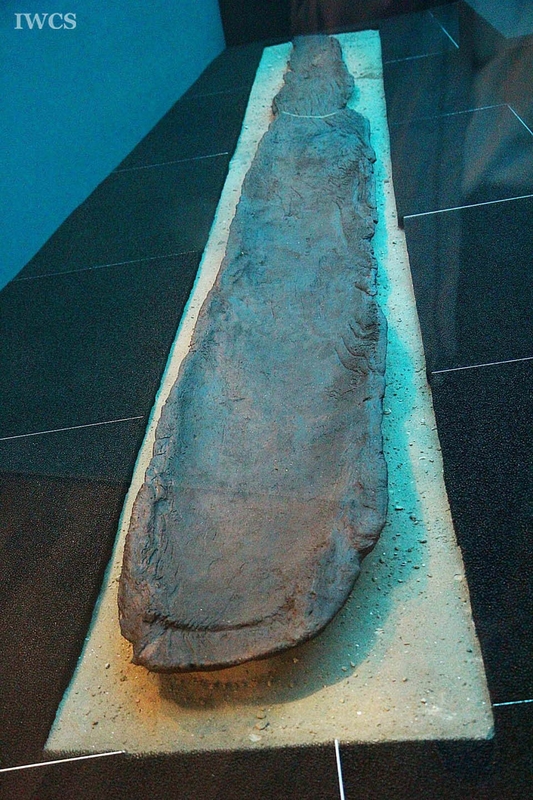 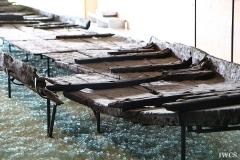 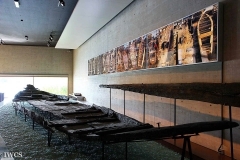 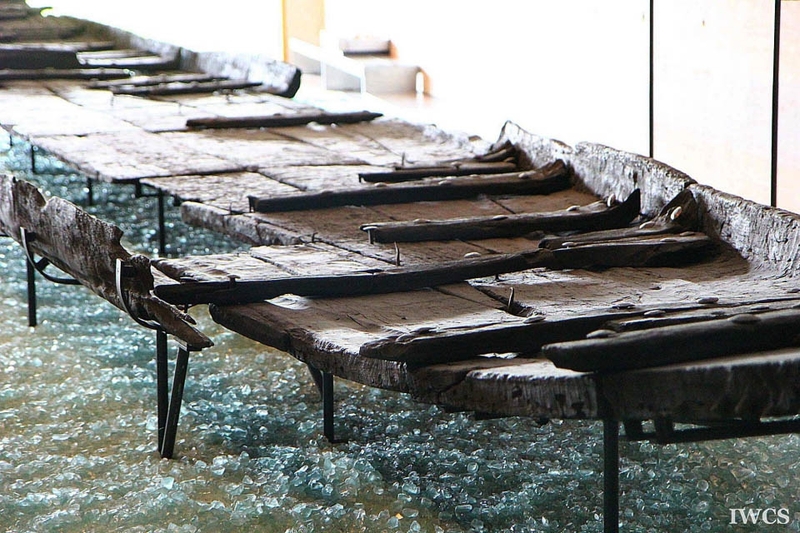 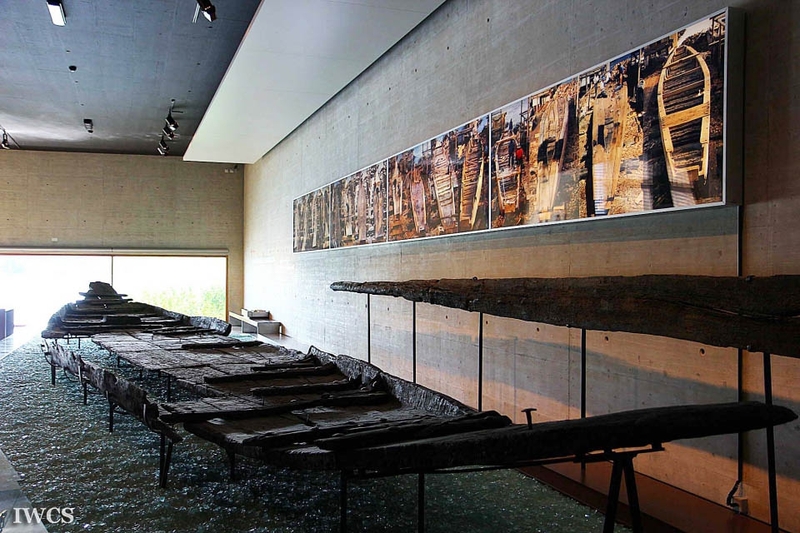 Laténium Museum has a collection of 3000 objects, including a 20-meter long Roman wooden ship discovered in Bevaix. 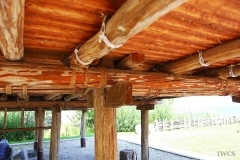 Apart from indoor exhibition, there is another open-air area within the museum park. 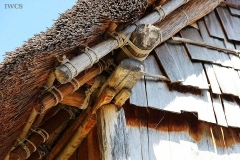 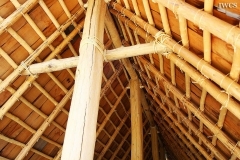 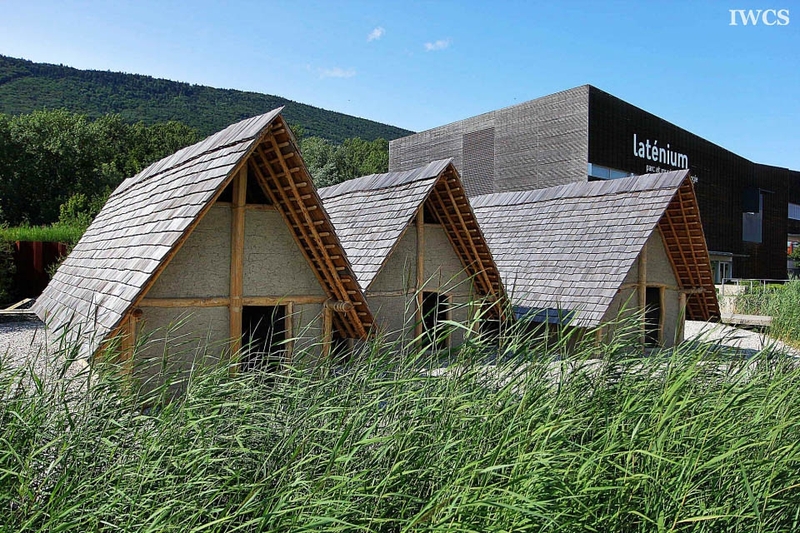 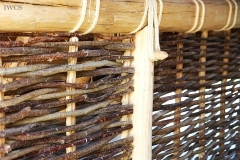 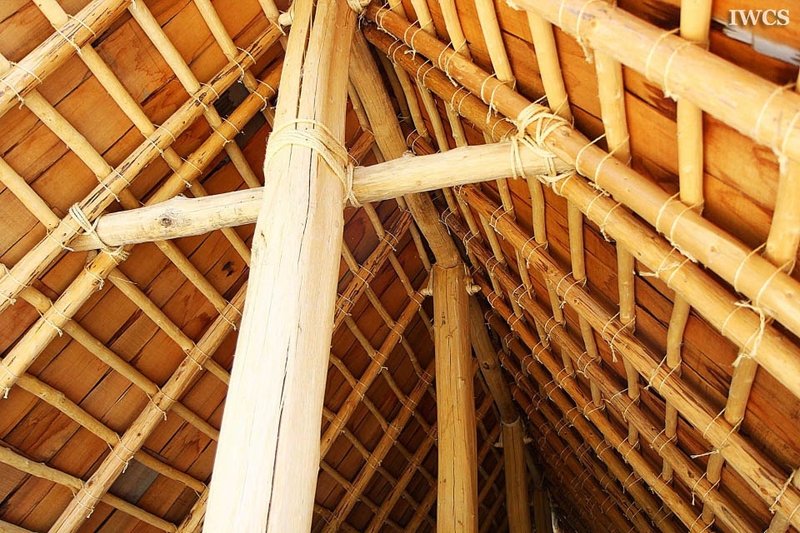 The dwellings of the lake villagers could be dated back to 1,000 BC, and the museum has reconstructed several architectures in order to demonstrate the history to the visitors.